Where the principles of the track come to life on the road. 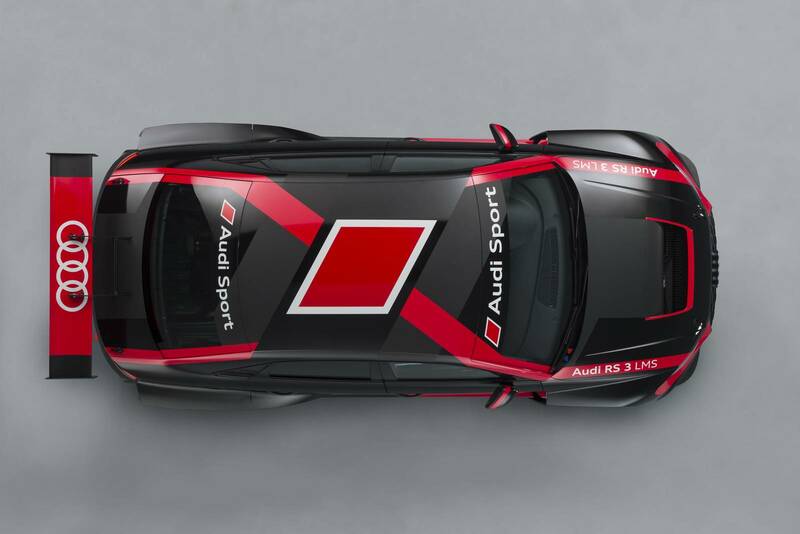 Purchase a new Audi Sport model* and receive one season free storage and Audi sport track day. The racetrack has always been the proving ground for the company’s boldest innovations, from the genesis of quattro® all-wheel drive on the World Rally Championship circuit to direct injection in Audi’s legendary Le Mans-winning race cars. At Pfaff, we have a 50-plus year history of performance on the racetrack. Our commitment to performance extends beyond selling and servicing the best drivers’ cars in the industry; we also provide you with more ways to experience them than any other dealer. 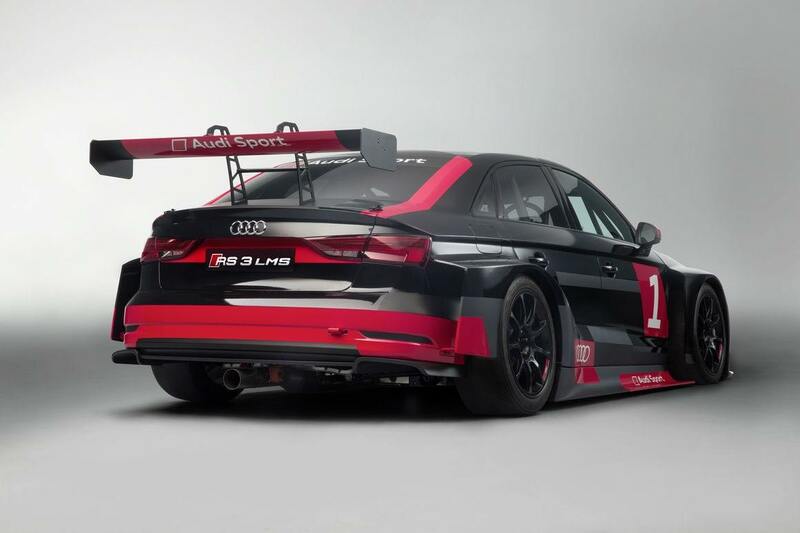 That includes racing our new RS3 LMS in the Continental Tire Challenge around North America. 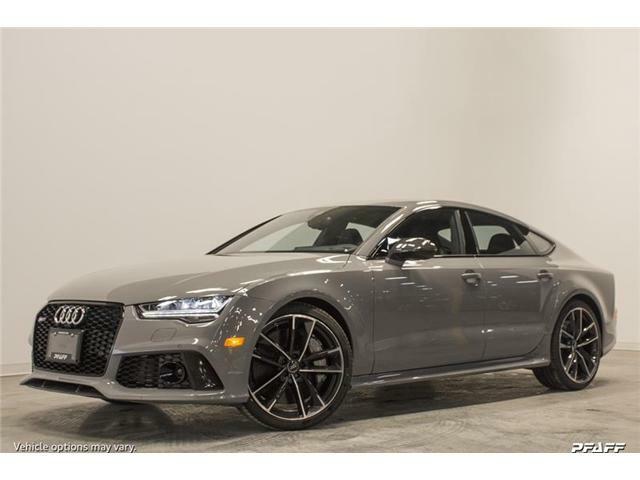 Purchase a new Audi RS5, RS7, or R8 before February 28, 2017, and you will receive one season of free storage for your vehicle, plus a free Audi Driving Experience at Canadian Tire Motorsport Park. You could say that gasoline runs in Richard’s veins. His father ran an automotive restoration shop that he was about to take over when he had a change of heart and decided that he wanted to go into sales instead. 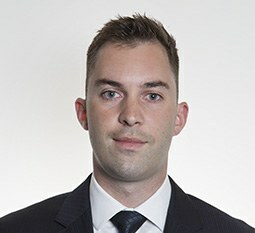 From the start, he always wanted to work at Audi, and first applied for a position at Pfaff Audi Vaughan while it was still under construction. Three years later, he’s living his dream. When not matching customers with their perfect Audi, he enjoys snowboarding, cycling, and squash. Shaun bought his first car at the age of 14, and has been passionate about cars his whole life. His first job in the industry came in 1998, when he joined H.J. Pfaff Motors for a summer job, right out of high school; he’s been with the company for 17 years, working as lot porter, then working at the bodyshop, and then moving to Audi as a service advisor. He currently owns a modified Audi RS4. 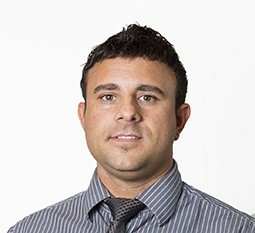 Shaun currently lives in Maple, and in his off hours, enjoys travelling , working out and riding his motorcycle.